I started by adhering a narrow strip Crushed Curry DSP from the Regals 6″ x 6″ DSP pack to the front of a Berry Burst card base with SNAIL. Then I embossed a panel of Whisper White card stock with the Subtle Embossing Folder and I adhered that panel to the card front with SNAIL. I cut a doily with one of the Beautiful Layers Thinlits Dies and I adhered it with SNAIL to the card front. I cut a small piece of Berry Burst card stock with the edge die from the Beautiful Layers Thinlits Dies and then punched around it with the Classic Label Punch. I adhered the punch to the card front with Glue Dots. 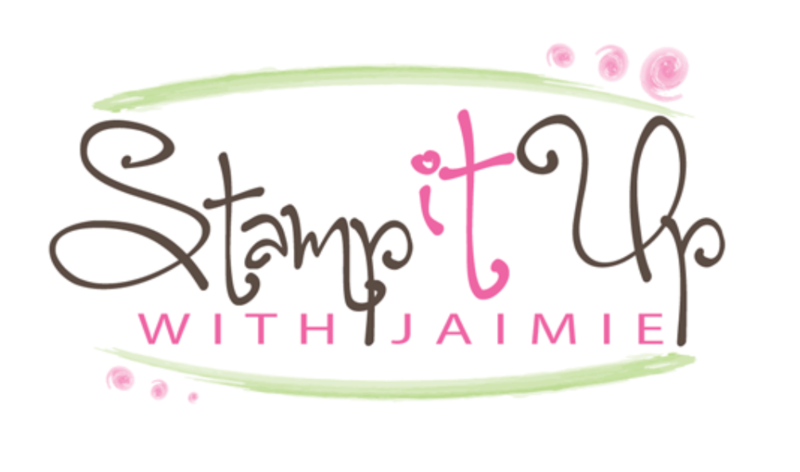 I stamped the sentiment from the Part of My Story stamp set (Sale-a-bration item) in Berry Burst ink and then cut around it with one of the Frosted Bouquet Framelits Dies. I adhered the die cut sentiment with Glue Dots to the card front. I cut a panel of Whisper White card stock with the leaf and branch dies from the Frosted Bouquet Framelits Dies and then sponged them with Old Olive and Crushed Curry inks. Then I stamped the flower images from the First Frost stamp set in Berry Burst ink on a panel of Whisper White card stock and cut them out with the coordinating Frosted Bouquet Framelits Dies. 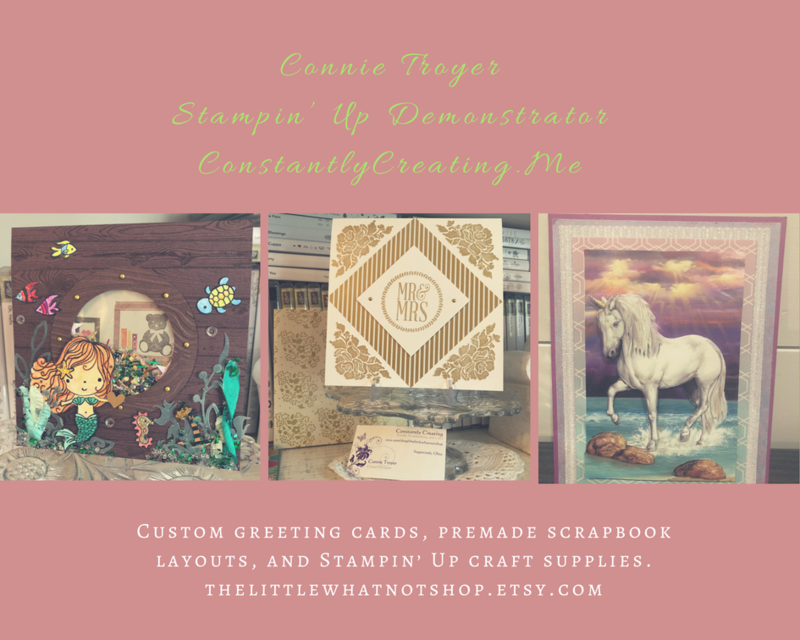 I adhered the die cut pieces to the card front with Glue Dots and Stampin’ Dimensionals and then added three Frosted & Clear Epoxy Droplets around the images to finish the card front. I stamped the flower images from the First Frost stamp set in Berry Burst ink randomly over the Whisper White card stock panel on the inside of the card. YAY!! The Cake Builder Punch is back and so is the Piece of Cake stamp set bundle! Click the images to head over to my online store to get them now!! This entry was posted in For a Friend, For You and tagged CAS card, First Frost, Part of My Story. Bookmark the permalink. This is lovely….pretty flowers….pretty colors! Just lovely down to the last detail! Amy, this is such a stunning creation!!! Love everything about it!! !